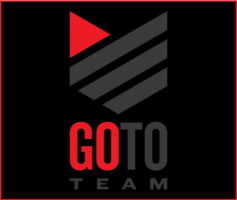 As Autumn fast approaches, Go To Team Chicago is in full swing traveling throughout the Midwest covering all sorts of sporting events. 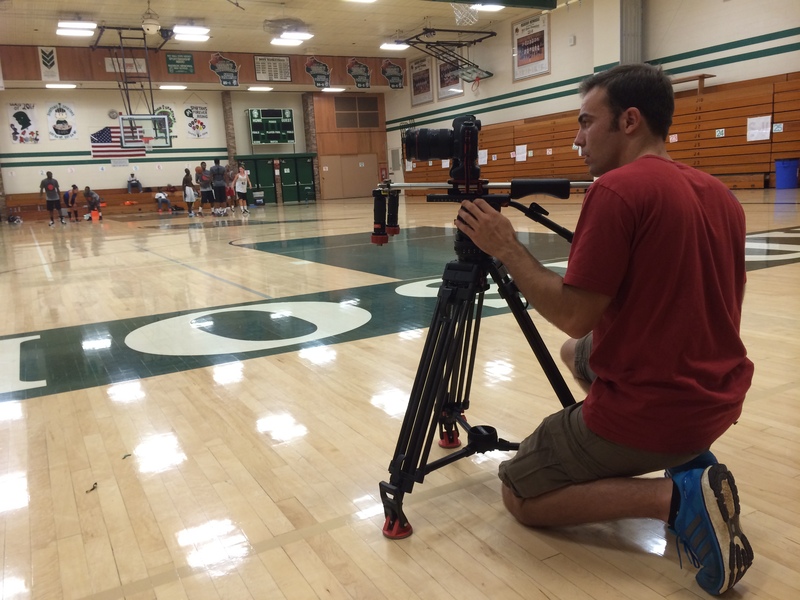 Today we were in Madison, Wisconsin to shoot a basketball camp run by Wesley Matthews of the Portland Trailblazers. I grabbed my 5D and headed out early that morning from Chicago and made the trek north to the capital city of Madison. First thing on the agenda was to interview Wes in his old high school gym where he first became a basketball star, leading his team to their first ever State Championship. I sat him in the bleachers in order to get a natural look, as if he was just hanging out and talking about the good old days. 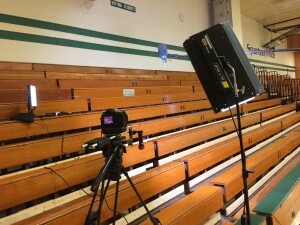 I rigged up my Diva 400 as a key and rested a LitePanel among the bleachers to give him some fill. I threw the 70-200 lens on my 5D to get the maximum depth and we were ready to roll. Once the interview was over we grabbed a bunch of b-roll of him coaching the campers as well as some footage of his pick-up game with the other counselors. 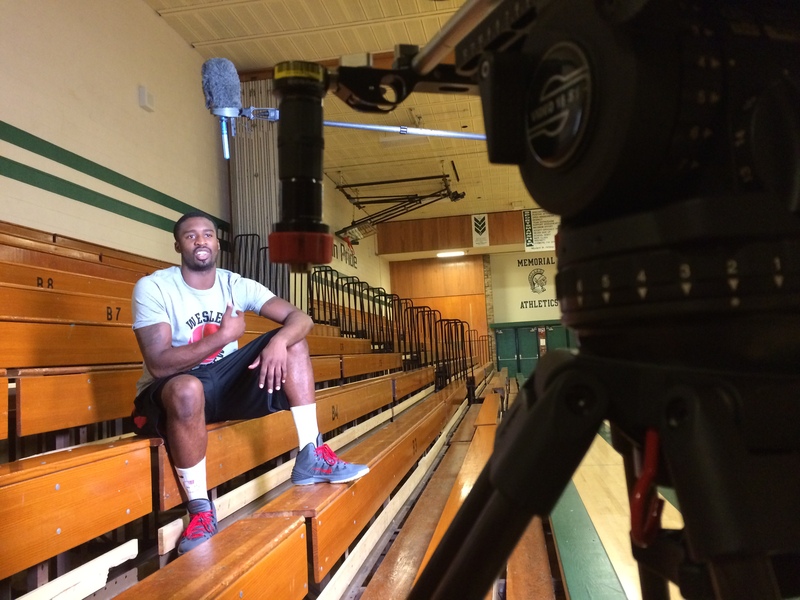 We also interviewed his mother about his journey from high school all the way to the ranks of the NBA. We grabbed some more b-roll and signage and concluded our day trip to Madison!